Controlled stress corrosion cracking and crevice attack. Austenitic Stainless Steel 904l has moderate to excellent corrosion resistance properties. Great oxidation resistance. It has low carbon percentage that enhances cleanliness and weldability of this steel metal. 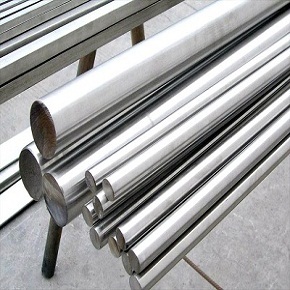 Grade 904l is a recommended austenitic stainless steel for use in the applications where grades 316l or 317l cannot provide the required corrosion resistance properties. Presence of higher magnitudes of nickel and molybdenum makes it better than other austenitic steels. Non-magnetic in nature. 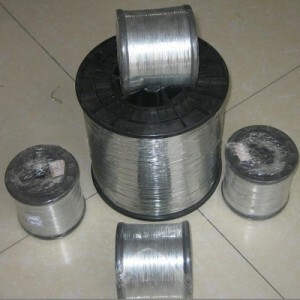 Good forming and welding properties. Outstanding hardness even lower than cryogenic limits. 904l steel has maximum application temperature up to 450oC. Excellent resistance to hot seawater and chloride based corrosion. SS 904l prevents stress corrosion cracking and gives extensive resistance to reducing acids such as sulphuric acid in vigorous and normal conditions. It has poor resistance to nitric acid. This grade should be solution and cold processed to completely prevent SCC in the critical conditions. It retains its structure even above 400oC. Scrubbing assemblies, acid and fertilizer producing system, control and instrumentation pipes, seawater quenching equipment, Acid processing apparatus, gas rinsing, condenser tubes, heat exchanger, oil and gas processing, paper and related industry. 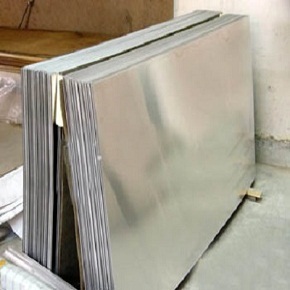 Hot processing of Steel 904l is done from 2000oF to 2200oF. Complete annealing of this grade can be done by any hot processing technique to maintain the highest ductility and corrosion resistance property. It can be annealed up to 1990of or 1090oC then quick quenching. It has similar cold processing nature to standard austenitic steel grades like 304, 316 etc. SS 904l can be work hardened by cold reduction and machined by any standard methods. However subsequent annealing is not needed in many cases, it should be done when the production is conducted in the SCC media. For welding of 904l steel, fusion and resistance welding techniques are recommended, however it can be welded by any standard techniques. SS 904l doesn’t need pre-heat and post weld processing. Heanjia Super-Metals, America offers all above forms of SS 904l in all standard as well as custom specifications.